More than 55 years after former President John F. Kennedy signed the Equal Pay Act of 1963 into law, women still earn just 80.5 cents for every dollar paid to men. Now, a group of former female Nike employees are taking the sports apparel company to court, accusing them of violating the Equal Pay Act by “engaging in systemic gender pay discrimination and ignoring rampant sexual harassment,” Vox reported on Wednesday, August 15th. 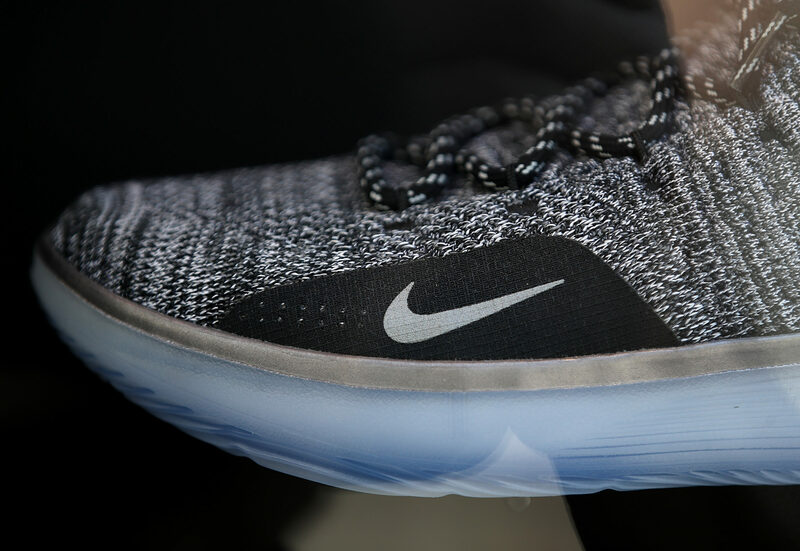 In a class-action lawsuit filed August 9th in U.S. District Court in Portland, Oregon, the women claimed Nike “intentionally and willfully discriminated against [women] with respect to pay, promotions, and conditions of employment,” CNBC reports. The lawsuit also alleges that the company’s human resources department ignored multiple complaints of sexual assault and harassment. The lawsuit comes on the heels of a New York Times investigation published in April that revealed the findings of an employee-led survey on gender discrimination. To its credit, the company responded by restructuring its executive team and announcing raises for 7,000 employees. But after years of alleged wrongdoing, the female plaintiffs seem to be signaling they aren’t satisfied with Nike’s overtures thus far. As such, the lawsuit seeks back pay for current and former female employees. It also asks that Nike undergo a court-supervised overhaul of its hiring and pay practices. The plaintiffs called Nike’s company hierarchy an “unclimbable pyramid” for women. "The more senior the job title, the smaller the percentage of women," the suit reads. "Women's career trajectories are impacted because they are marginalized and passed over for promotions." The allegations paint a much different picture than Nike’s public reputation for inclusivity, with such lauded offerings as plus-size athletic wear and sport hijabs for Muslim women. "The way Nike marginalizes women at its headquarters is completely contrary to how it portrays itself to its customers as valuing women in sports and the importance of providing equal opportunity to play," said Byron Goldstein of Goldstein, Borgen, Dardarian & Ho, the firm representing the women. We’ll be watching the lawsuit as it unfolds. In the meantime, we applaud these women for saying enough is enough. Equal pay is long overdue.